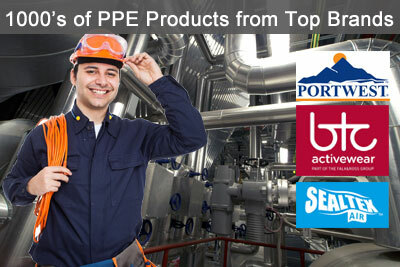 BOS are a UK based PPE Equipment and Workwear Supplier. We have been supplying PPE Equipment and Workwear to businesses and organisations across Yorkshire and the UK for over 40 years. During our 40+ years of trading we have built long-standing relationships with some of the world’s leading manufacturers of high quality personal protection equipment. If you are looking to buy PPE items such as, gloves, safety footwear, head protection, ear protection, eye and face protection or hand protection then BOS can help you save time and money. 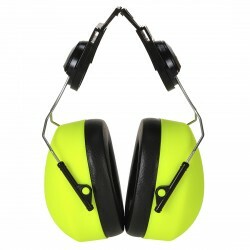 Our account managers are very experienced at sourcing the best PPE products for your business. We will offer you the very best in customer support and after sales service. BOS are authorised resellers for Portwest, one of the world’s leading manufacturers of PPE equipment and workwear clothing. 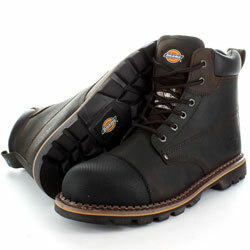 As well as Portwest, we also source products from other leading “trade only” manufactures. 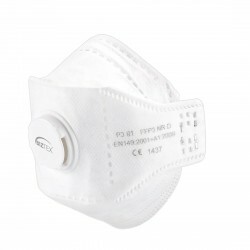 We offer a total PPE solution from one source, helping you to save time and money for your business. We employ knowledgable telephone staff who are ready to provide you with assistance on any matter. All of our staff receive on-going product training from our manufacturers about their latest products. 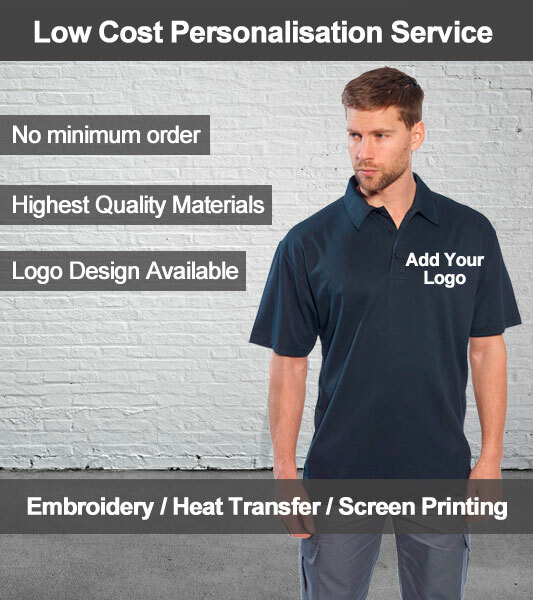 On-hand to keep you up to date with the progress of your order, or add any special instructions. 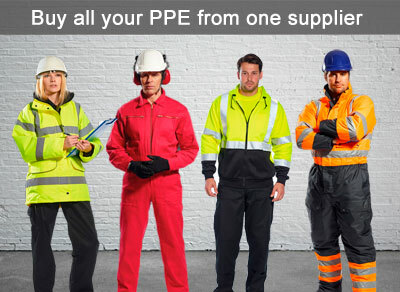 Are You Looking to Buy PPE Equipment and Workwear? 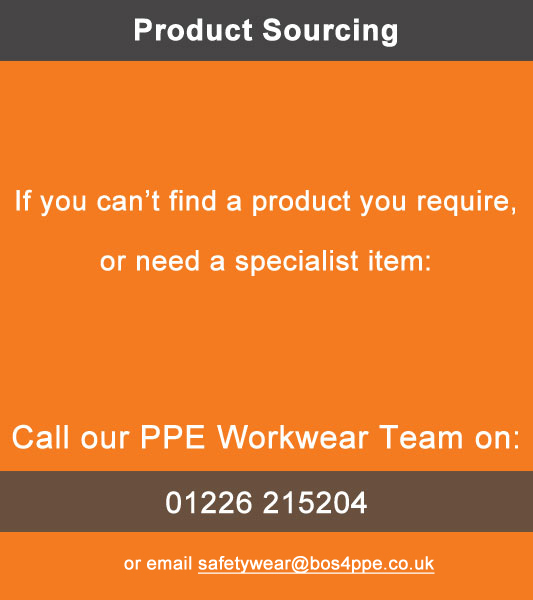 Sourcing the right type of ppe equipment and workwear for your business or organisation can be a time consuming process. We have been a trade supplier of these types of products for a long time now and we pride ourselves on our knowledge of the industry. 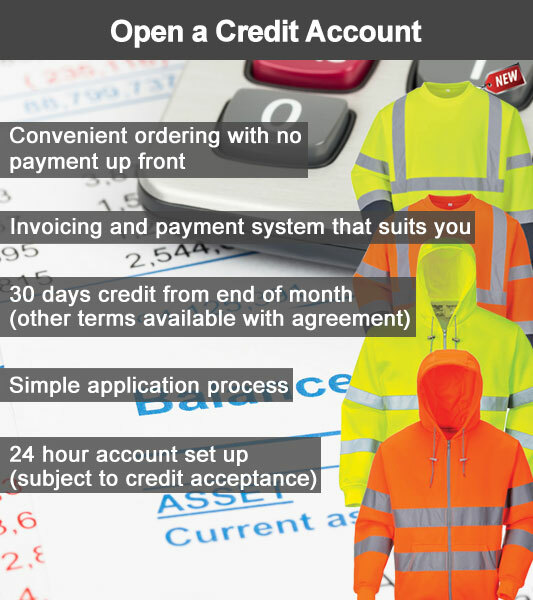 Our customers hail from a wide range of industries such as construction, waste management, colleges, councils, sports clubs, emergency services. 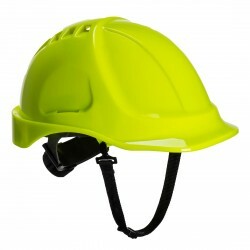 There is a massive variety of products that fall under ppe equipment and workwear. 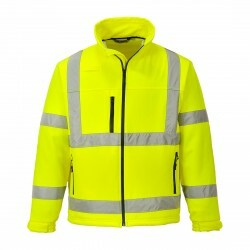 Some of the more common items are things like hi vis workwear, such as jackets trousers and vests. When you are wanting to purchase items from categories like these it is important to know that the product you are buying meets the required Heath and Safety Standards for the job. 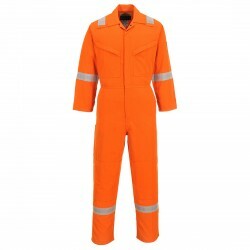 So, for example, the high visibility safety clothing that we supply has been manufactured to meet EN ISO 20471. 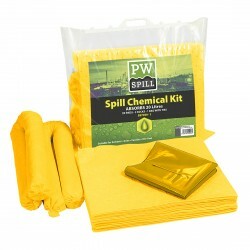 We source these products from globaly renowned manufacturers such as Portwest who are a trade only supplier. 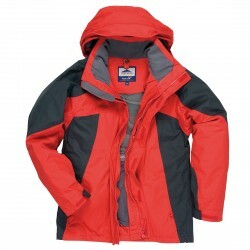 Certain industries require workwear and clothing that has been specifically designed to protect the wearer from the equipment that they are using. A good example of this is welding which is a process found in many types of engineering industries such as automotive, building construction, shipping etc. 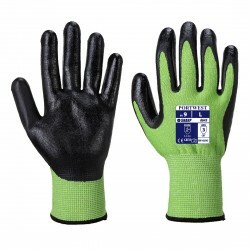 We are able to supply safety gloves and goggles that meet the required ppe standards for these types of jobs. ©2019 BOS Office Supplies. All Rights Reserved. Sitemap. Terms & Conditions.